However, one form of phishing, known as “man in the middle” (MITM), is hard to detect when an embedded browser framework (e.g., Chromium Embedded Framework - CEF) or another automation platform is being used for authentication. MITM intercepts the communications between a user and Google in real-time to gather the user’s credentials (including the second factor in some cases) and sign in. Because we can’t differentiate between a legitimate sign in and a MITM attack on these platforms, we will be blocking sign-ins from embedded browser frameworks starting in June. This is similar to the restriction on webview sign-ins announced in April 2016. We're excited to release today the 2018 Android Security and Privacy Year in Review. This year's report highlights the advancements we made in Android throughout the year, and how we've worked to keep the overall ecosystem secure. Our goal is to be open and transparent in everything we do. We want to make sure we keep our users, partners, enterprise customers, and developers up to date on the latest security and privacy enhancements in as close to real-time as possible. To that end, in 2018 we prioritized regularly providing updates through our blogs and our new Transparency Reports, which give a quarterly ecosystem overview. In this year-in-review, you'll see fewer words and more links to relevant articles from the previous year. Check out our Android Security Center to get the latest on these advancements. We're also excited to have Dave Kleidermacher, Vice President of Android Security and Privacy, give you a rundown of the highlights from this report. Watch his video below to learn more. Many software projects process data which is externally generated, and thus potentially untrusted. For example, this could be the conversion of user-provided picture files into different formats, or even executing user-generated software code. When a software library parsing such data is sufficiently complex, it might fall victim to certain types of security vulnerabilities: memory corruption bugs or certain other types of problems related to the parsing logic (e.g. path traversal issues). Those vulnerabilities can have serious security implications. In order to mitigate those problems, developers frequently employ software isolation methods, a process commonly referred to as sandboxing. By using sandboxing methods, developers make sure that only resources (files, networking connections and other operating system resources) which are deemed necessary are accessible to the code involved in parsing user-generated content. In the worst-case scenario, when potential attackers gain remote code execution rights within the scope of a software project, a sandboxing technique can contain them, protecting the rest of the software infrastructure. Sandboxing techniques must be highly resistant to attacks and sufficiently protect the rest of the operating system, yet must be sufficiently easy-to-use for software developers. Many popular software containment tools might not sufficiently isolate the rest of the OS, and those which do, might require time-consuming redefinition of security boundaries for each and every project that should be sandboxed. 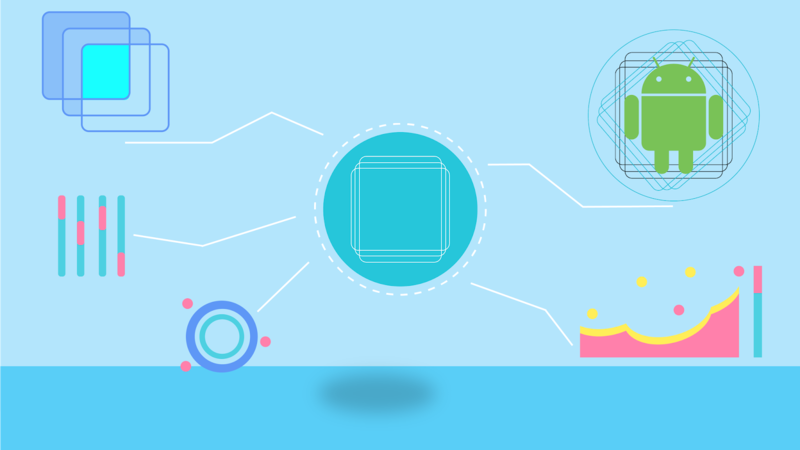 To help with this task, we are open-sourcing our battle-tested project called Sandboxed API. Sandboxed API makes it possible to create security policies for individual software libraries. This concept allows to create reusable and secure implementations of functionality residing within popular software libraries, yet is granular enough to protect the rest of used software infrastructure. 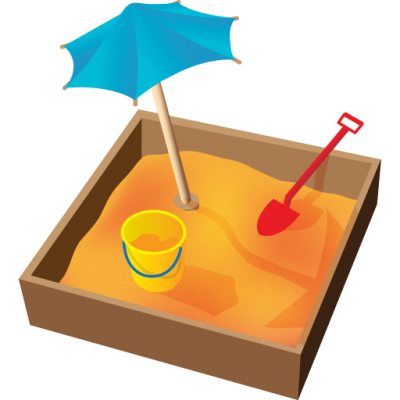 As Sandboxed API serves the purpose of accessing individual software functions inside a sandboxed library, we are also making publicly available our core sandboxing project, Sandbox2. This is now part of Sandboxed API and provides the underlying sandboxing primitives. It can be also used standalone to isolate arbitrary Linux processes, but is considered a lower-level API. Sandboxed API is currently implemented for software libraries written in the C programming language (or providing C bindings), though we might add support for more programming runtimes in the future. From a high-level perspective, Sandboxed API separates the library to be sandboxed and its callers into two separate OS processes: the host binary and the sandboxee. Actual library calls are then marshalled by an API object on the host side and send via interprocess communication to the sandboxee where an RPC stub unmarshals and forwards calls to the original library. Both the API object (SAPI object) and the RPC stub are provided by the project, with the former being auto-generated by an interface generator. Users just need to provide a sandbox policy, a set of system calls that the underlying library is allowed to make, as well as the resources it is allowed to access and use. Once ready, a library based on sandboxed API can easily be reused in other projects. As you can see, when using Sandboxed API there is extra code for setting up the sandbox itself and for transferring memory to and from the sandboxee, but other than that, the code flow stays the same. This will download the necessary dependencies and run the project through its paces. More detailed instructions can be found in our Getting Started guide and be sure to check out the examples for Sandboxed API. Support more operating systems - So far, only Linux is supported. We will look into bringing Sandboxed API to the Unix-like systems like the BSDs (FreeBSD, OpenBSD) and macOS. A Windows port is a bigger undertaking and will require some more groundwork to be done. New sandboxing technologies - With things like hardware-virtualization becoming almost ubiquitous, confining code into VMs for sandboxing opens up new possibilities. Build system - Right now, we are using Bazel to build everything, including dependencies. We acknowledge that this is not how everyone will want to use it, so CMake support is high on our priority list. Spread the word - Use Sandboxed API to secure open source projects. If you want to get involved, this work is also eligible for the Patch Reward Program. We are constantly looking at improving Sandboxed API and Sandbox2 as well as adding more features: supporting more programming runtimes, different operating systems or alternative containment technologies. Check out the Sandboxed API GitHub repository. We will be happy to consider your contributions and look forward to any suggestions to help improve and extend this code. Helping Android app developers build secure apps, free of known vulnerabilities, means helping the overall ecosystem thrive. This is why we launched the Application Security Improvement Program five years ago, and why we're still so invested in its success today. When an app is submitted to the Google Play store, we scan it to determine if a variety of vulnerabilities are present. If we find something concerning, we flag it to the developer and then help them to remedy the situation. Think of it like a routine physical. If there are no problems, the app runs through our normal tests and continues on the process to being published in the Play Store. If there is a problem, however, we provide a diagnosis and next steps to get back to healthy form. 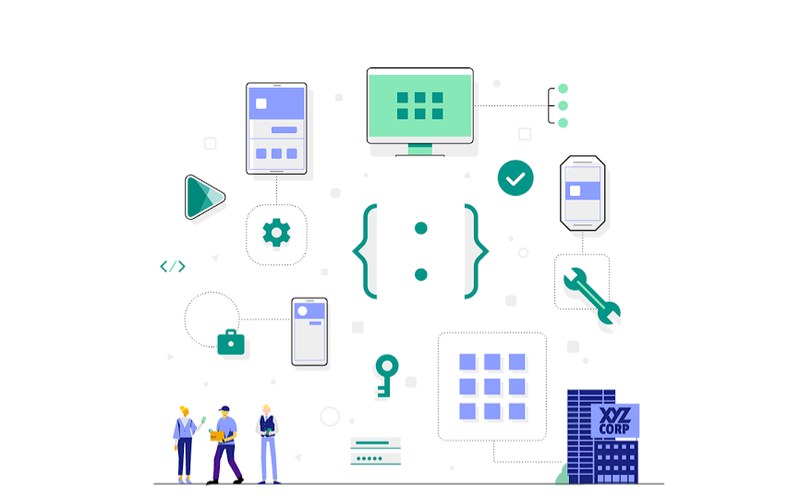 Over its lifetime, the program has helped more than 300,000 developers to fix more than 1,000,000 apps on Google Play. In 2018 alone, the program helped over 30,000 developers fix over 75,000 apps. The downstream effect means that those 75,000 vulnerable apps are not distributed to users with the same security issues present, which we consider a win. The App Security Improvement program covers a broad range of security issues in Android apps. These can be as specific as security issues in certain versions of popular libraries (ex: CVE-2015-5256) and as broad as unsafe TLS/SSL certificate validation. Ensuring that we're continuing to evolve the program as new exploits emerge is a top priority for us. We are continuing to work on this throughout 2019. Keeping Android users safe is important to Google. We know that app security is often tricky and that developers can make mistakes. We hope to see this program grow in the years to come, helping developers worldwide build apps users can truly trust. In 2018, Google Play Protect made Android devices running Google Play some of the most secure smartphones available, scanning over 50 billion apps everyday for harmful behaviour. Android devices can genuinely improve people's lives through our accessibility features, Google Assistant, digital wellbeing, Family Link, and more — but we can only do this if they are safe and secure enough to earn users' long term trust. This is Google Play Protect's charter and we're encouraged by this past year's advancements. 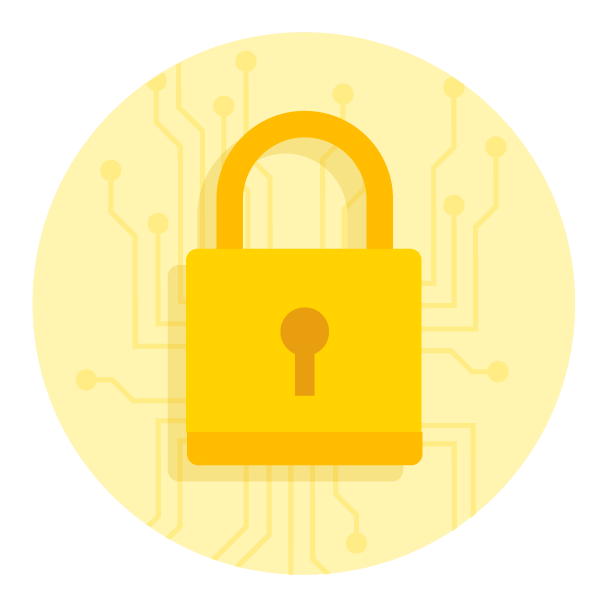 Google Play Protect, a refresherGoogle Play Protect is the technology we use to ensure that any device shipping with the Google Play Store is secured against potentially harmful applications (PHA). 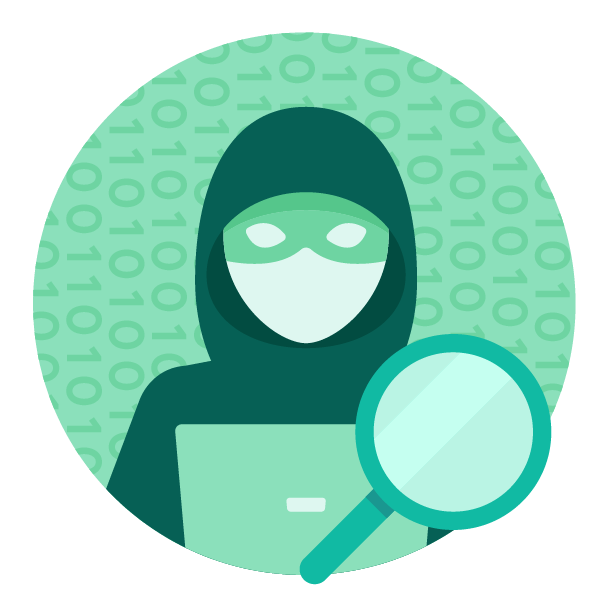 It is made up of a giant backend scanning engine to aid our analysts in sourcing and vetting applications made available on the Play Store, and built-in protection that scans apps on users' devices, immobilizing PHA and warning users. This technology protects over 2 billion devices in the Android ecosystem every day. We strongly believe that security should be a built-in feature of every device, not something a user needs to find and enable. When security features function at their best, most users do not need to be aware of them. To this end, we are pleased to announce that Google Play Protect is now enabled by default to secure all new devices, right out of the box. 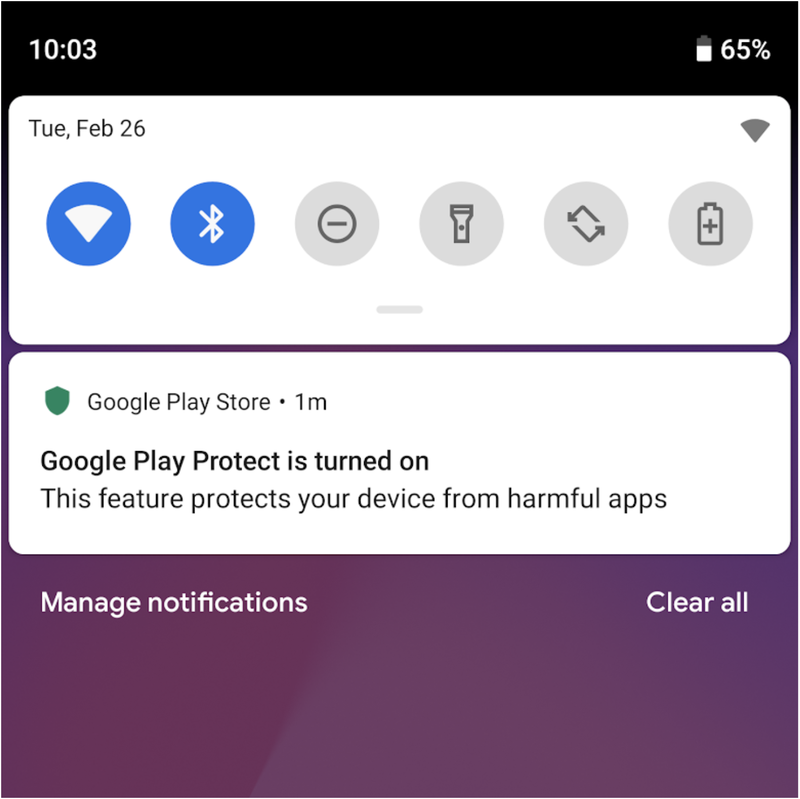 The user is notified that Google Play Protect is running, and has the option to turn it off whenever desired. Android is deployed in many diverse ways across many different users. We know that the ecosystem would not be as powerful and vibrant as it is today without an equally diverse array of apps to choose from. But installing new apps, especially from unknown sources, can carry risk. It's easy to misunderstand alerts when presented out of context. We're trained to click through notifications without reading them and get back to what we were doing as quickly as possible. We know that providing timely and context-sensitive alerts to users is critical for them to be of value. 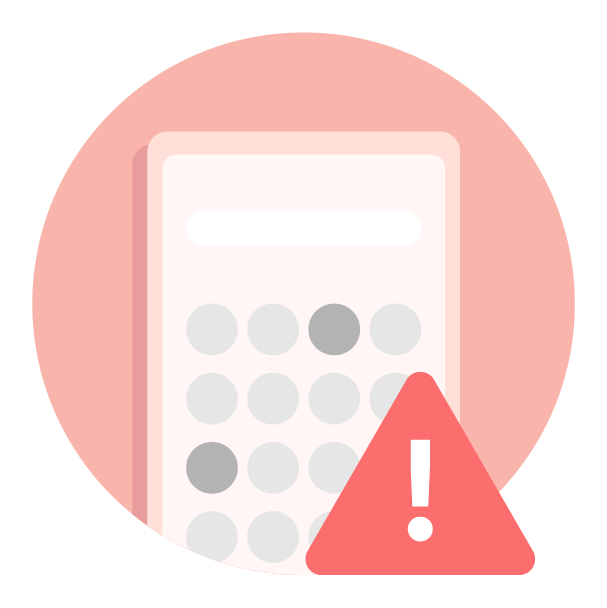 We recently enabled a security feature first introduced in Android Oreo which warns users when they are about to launch a potentially harmful app on their device. 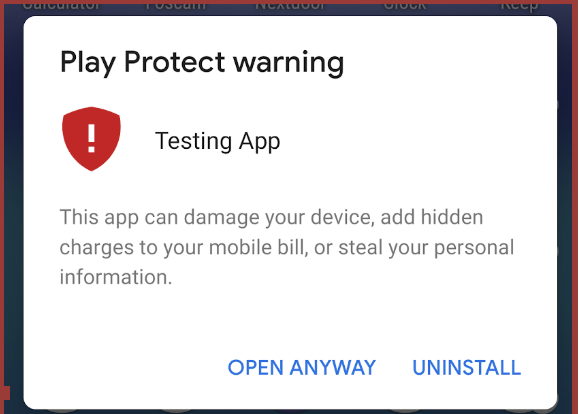 This new warning dialog provides in-context information about which app the user is about to launch, why we think it may be harmful and what might happen if they open the app. We also provide clear guidance on what to do next. These in-context dialogs ensure users are protected even if they accidentally missed an alert. Google Play Protect has long been able to disable the most harmful categories of apps on users devices automatically, providing robust protection where we believe harm will be done. In 2018, we extended this coverage to apps installed from Play that were later found to have violated Google Play's policies, e.g. on privacy, deceptive behavior or content. These apps have been suspended and removed from the Google Play Store. This does not remove the app from user device, but it does notify the user and prevents them from opening the app accidentally. The notification gives the option to remove the app entirely. Keeping the Android ecosystem secure is no easy task, but we firmly believe that Google Play Protect is an important security layer that's used to protect users devices and their data while maintaining the freedom, diversity and openness that makes Android, well, Android. Acknowledgements: This post leveraged contributions from Meghan Kelly and William Luh.